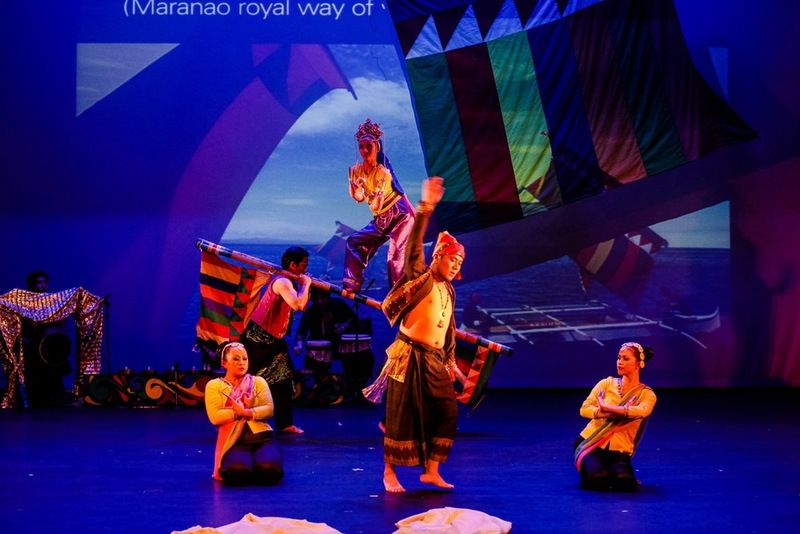 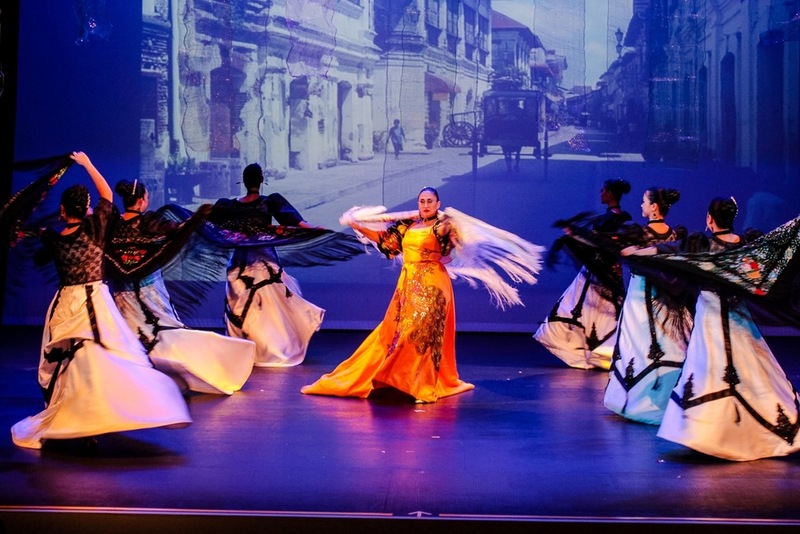 We share and promote our Philippine cultural heritage through outreach, educational workshops and performances. 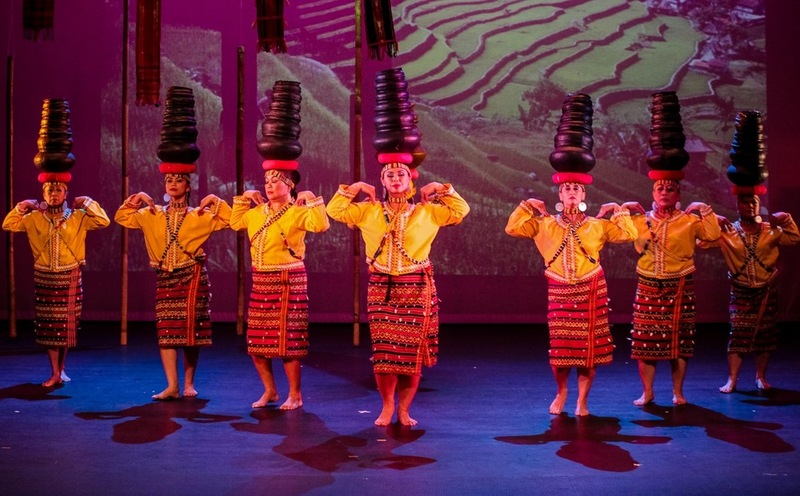 The Philippine archepelago is home to some 26 ethnic-linguistic groups each with their own varied and rich cultural customes. 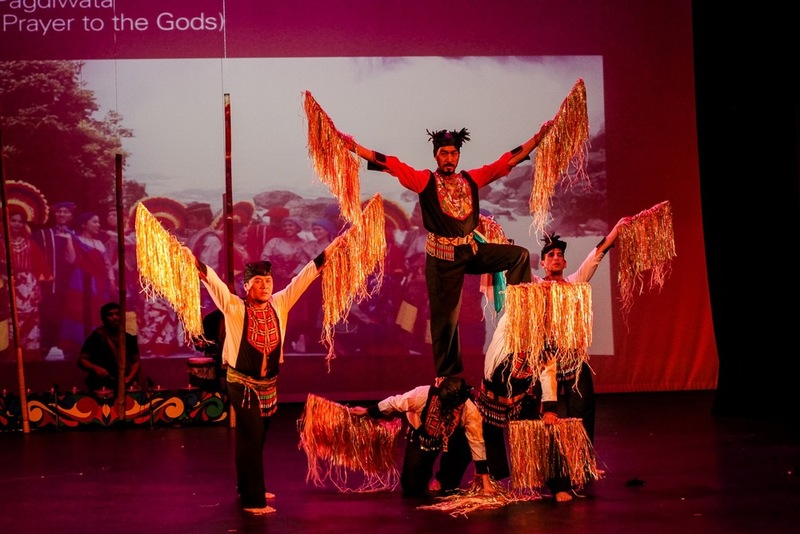 Through our performances we share with new audiences a windown to the life of our ancestors, relived through indiginous music, song and dance – keeping alive for younger generations to come, a link to the past.